In this European policy exchange network (2017-2018) the cities of Aalborg, Delft, Magdeburg, Parma, and Tartu exchange their policy responses and learn from each other. Internationalisation is a key challenge for medium size university cities in the battle for brains. Why is internationalisation important, and how does it contribute to the city, region, and university? How to attract people (students, academics, other knowledge workers) from Europe, or even beyond. What are good practices and barriers? 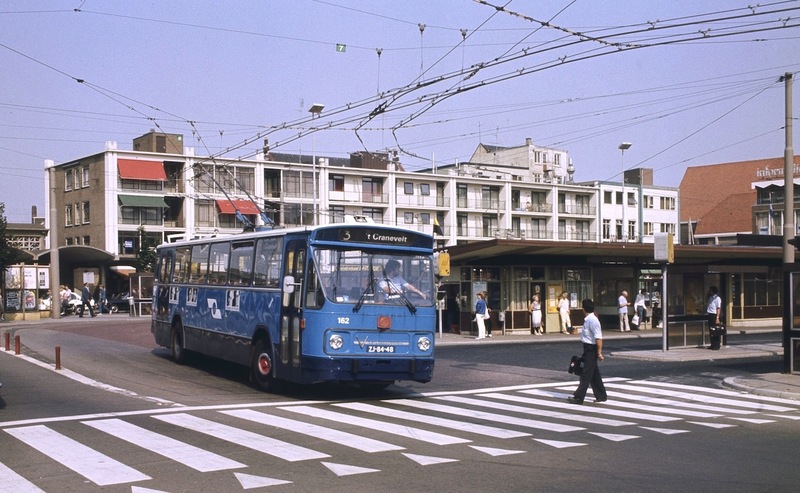 Related to that, cities face any other issues as well, such as: how to integrate the different types of higher educated foreigners in the local labour market and the society? How to make them stay? What are the implications for urban services? To remain competitive, the key stakeholders in medium sized university cities need a strategic approach and tackle all these issues in a coherent way. 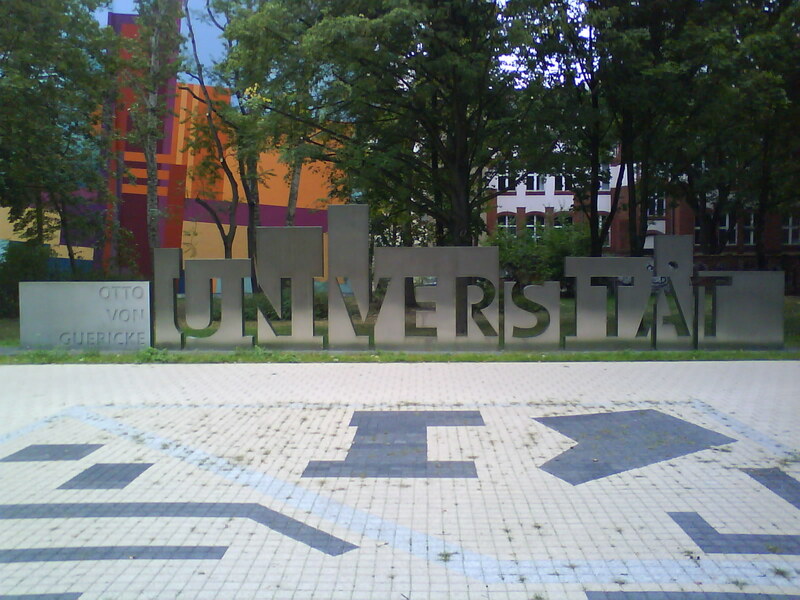 How can university and city administration co-create the city? Where do their interests meet and diverge, and what is needed to exploit synergies? This report explores the potential for co-creation in five domains: urban economic development, internationalisation, urban attractiveness & city branding, science & society, and student life. We provide numerous examples from the 10 medium-sized European cities that participated in the EUniverCities project (URBACT). But aso we discuss pitfalls and dilemmas. This publication is the final report of the project, synthesising the main results and findings. 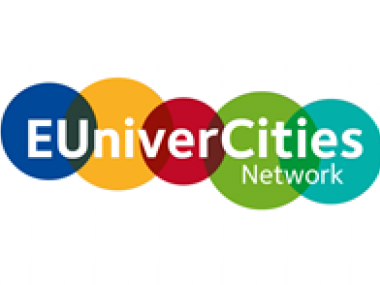 Willem van Winden is key consultant for EUniverCities, a network of city & university tandems that want to learn from each other how to create effective city-university partnerships. In EUniverCities, medium-sized cities and their universities work together (in so called tandems) to improve cooperation. The network brings together cities and universities with an economic, social and technological profile. In the InFocus network (2015-2018), ten leading European cities are developing smart specialisation strategies on the urban level, in collaboration wth their surrounding region. In this URBACT-funded network, Willem van Winden acts as expert, meeting designer, moderator and reporter. How can European cities develop their economy? What new and innovative approaches do we see? And what are the pitfalls? These and other questions are addressed in this new publication, a special edition about “New urban economies”. 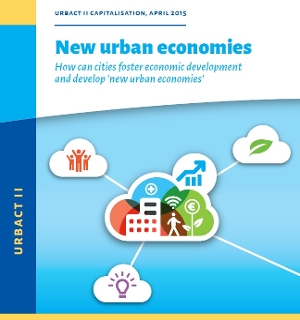 It contains articles about different aspects of ‘new urban economies’, such as the sharing economy, the green economy, the digital economy and the health/care economy. It contains best practices from all over Europe, and interviews with frontrunning experts and urban policy makers. Also it provides generic recommendations on how cities can promote ‘new urban economies’, and what knowledge/competencies are needed to run the urban economy adequately. This special edition is based on insights and experiences of urban professionals. 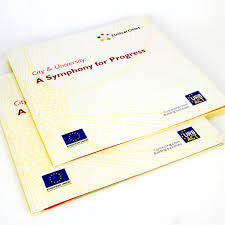 We wrote it as part of the EU-gefinanced URBACT programme. With Marco.Broekman, Willem van Winden (UrbanIQ) supports the municipality of Arnhem and the Province of Gelderland to develop a spatial-economic vision on Arnhem as ‘Hotspot Energy’. The main goal is to brand Arnhem as ‘Energy Hotspot’, by strengthening the strategic alignment and programmatic cooperation between the key players in city & region. Also, we develop a vision for the major campus areas in the city IPKW, HAN/HVHL and Arnhems Buiten, as well as the surroundings of the station area. From June 2017 till January 2018 we will run a number of workshops with important stakeholders. From 2017 until 2019, we support the city of Bilbao in the development a new urban production concept: AS-Fabrik. Manufacturing is a key sector in the Basque country, that now faces the big challenge of digitalisation. To support this process, key players have created an alliance, to boost the development of advanced services that support the digital transformation of the industry. We will advise the stakeholders of this ambitious project during its development, and share the lessons learnt so that cities with similar ambitions can learn from Bilbao's pioneering work.